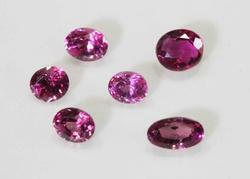 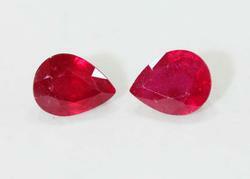 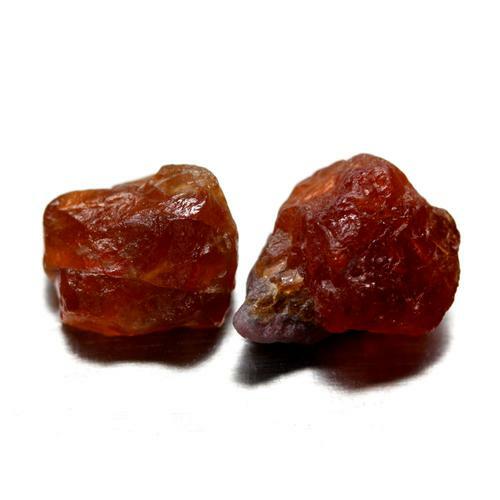 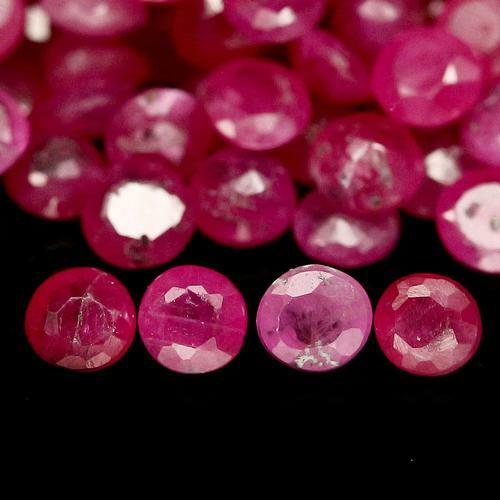 Natural Ruby Pair - 5.94 cts. 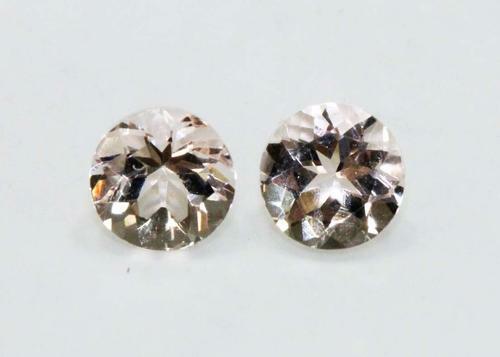 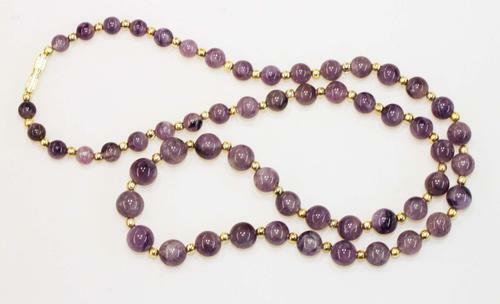 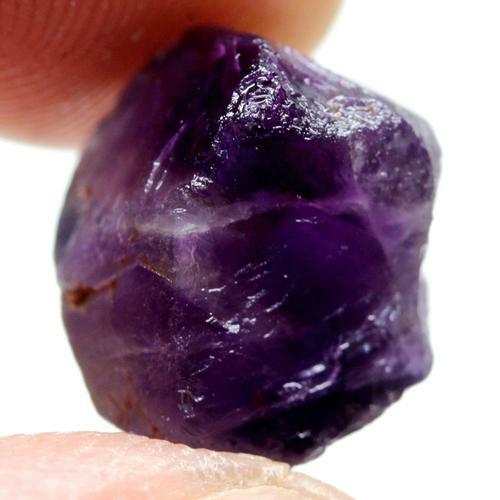 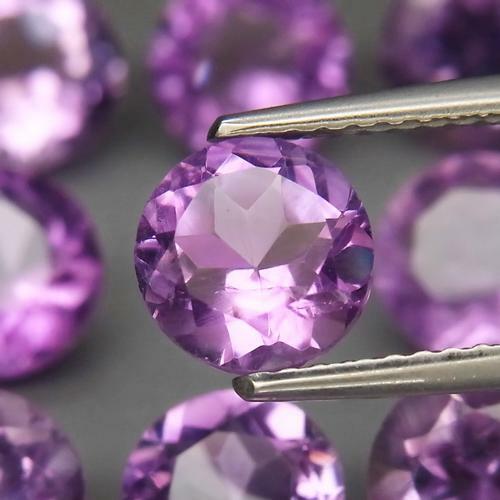 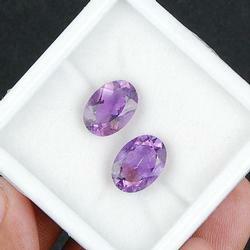 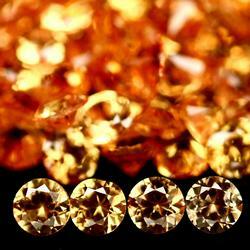 10 Carat UNHEATED Amethyst Set of 2 ! 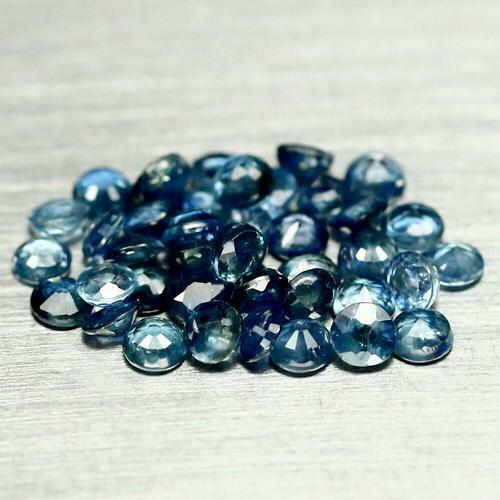 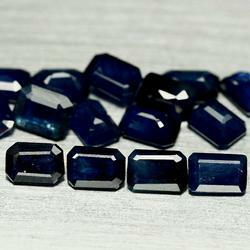 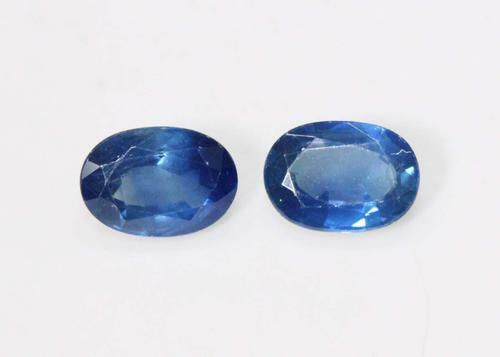 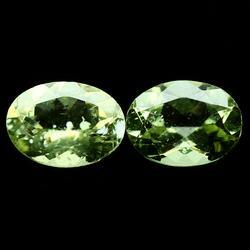 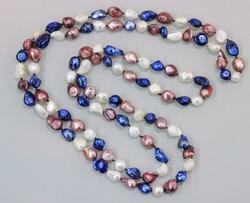 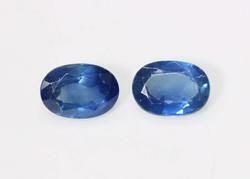 Natural Deep Blue Sapphire Pair - 2.17 cts. 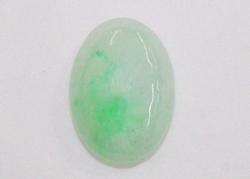 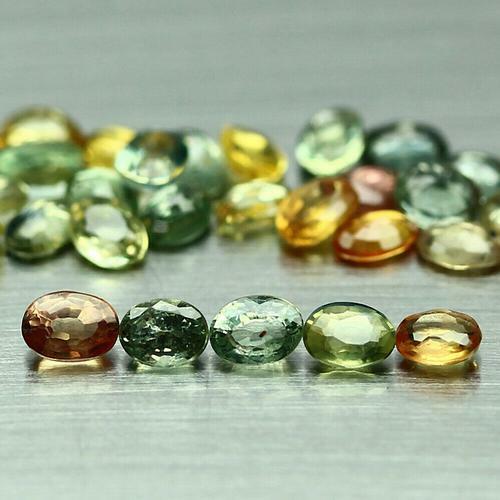 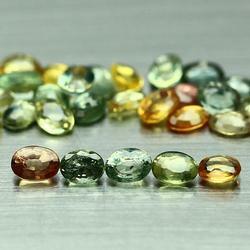 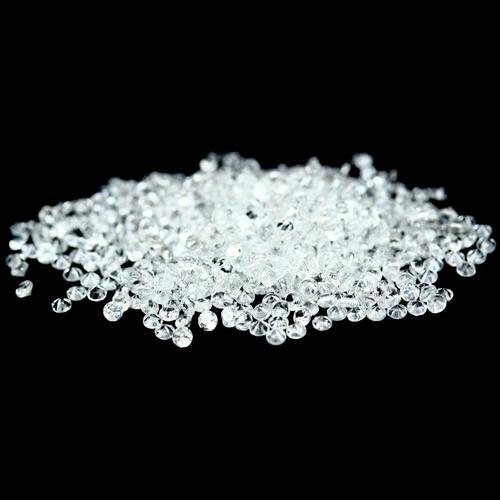 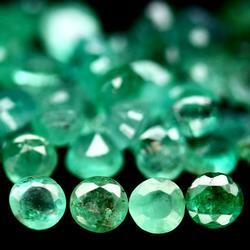 Natural, Untreated Jadeite - 6.02 cts.